The below Overview has been reproduced from the SKBNCU January update which can be downloaded in full below. The resumption of ground hostilities followed by a new wave of aerial bombardment, shelling and attacks against civilians, led to a quick deterioration of the security situation in the Two Areas in January 2016. At least 11 poeple, including a child, were reportedly killed by government militias in South Kordofan. In Blue Nile, humanitarian monitors reported 18 incidents of bombing. As a result, 3,060 people were displaced in Kurmuk county, 4 people were injured, including 1 child, and 27 farms destroyed. 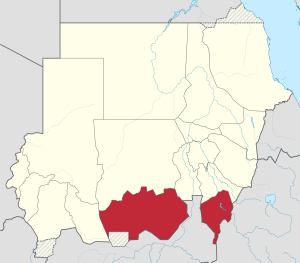 In South Kordofan, government troops build up in Heiban, Talodi and El Abassiya led to a general deterioration of security levels for the population with an increasing number of attacks against civilians by government militias. Amidst a deterioration of security levels, some people in the Two Areas are having a small respite in their food security situation due to the seasonal harvest of far farms in January. However the food stocks are expected to last only 2 more months in Blue Nile and 4 in South Kordofan due to a below average harvest. The most recent Fewsnet report states that “needs will be higher than usual” and more so in areas of South Kordofan already affected by poor rainfall during the past rainy season. As of early February Fewsnet raised the Integrated Phase Classification to Emergency 4 for South Kordofan and Blue Nile. Phase 4 indicates at least 1 in 5 households face extreme food consumption gaps resulting in very high acute malnutrition or excess mortality, or faces extreme loss of livelihood assets that will likely lead to food consumption gaps. Phase 5 is famine. The CU is carefully monitoring the situation. People in the Two Areas have survived extremely high levels of violence after nearly five years of conflict. 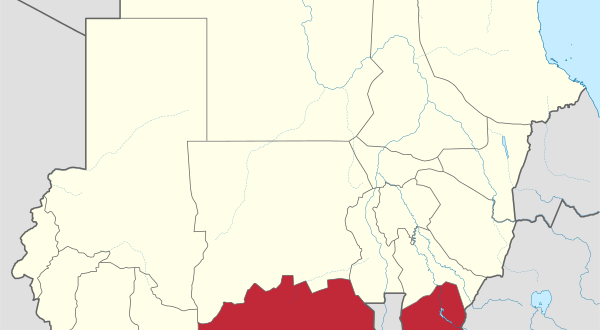 Civilians, according to Human Rights Watch, including children, were “burned alive or blown to pieces after bombs or shells landed on their homes”, while a large scale of forced displacements occurred in Blue Nile. The CU urges the international community and humanitarian actors to push the parties to agree to allow aid to reach the population in the Two Areas.